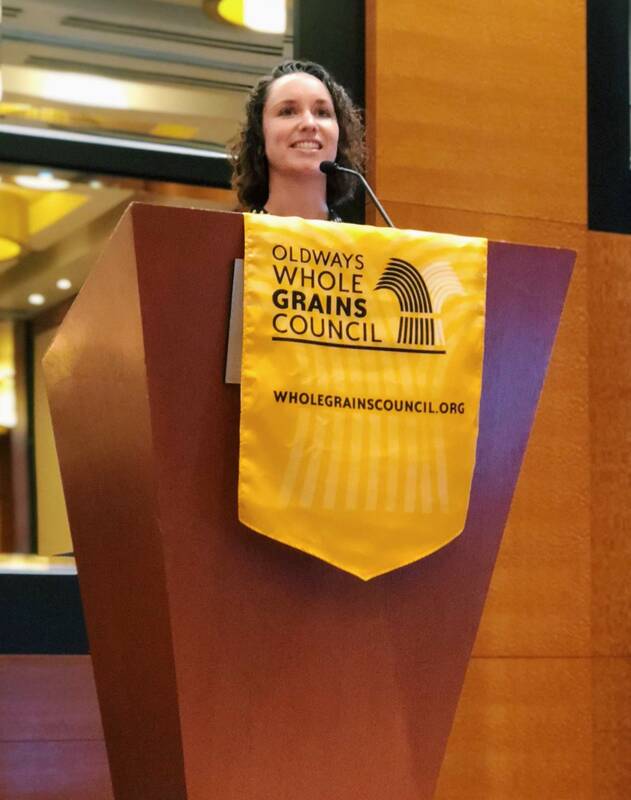 Every two years we gather experts from every corner of the food and grain world to discuss the latest whole grain trends and nutrition science, and to gain insight from chefs, manufacturers, academics, dietitians, and government regulators alike. The presentations from this year’s Seattle event are already posted on our website and we will be posting accompanying videos very soon. In the meantime, here are a few of the many interesting trends and ideas highlighted at our gathering. Chefs Michael Holleman and Coleen Donnelly, of InHarvest, pointed out that Gen Z is also very diverse racially and ethnically. This generation has grown up in an unpredictable, often unsettling period characterized by terrorism and a ﬁnancial recession – factors that have led these young people to ﬁnd comfort and stability in connecting with cultural traditions. Gen Z does not have an aversion to the word “healthy” the way other generations have. Rather than seeing this characterization as a detriment to the ﬂavor of a food, “healthy” has positive connotations for these consumers who associate it with fresh, ﬂavorful, whole ingredients that lend vibrancy and liveliness to dishes that have traditional roots in global cuisines. With this increasing interest in the origins of our food, consumers are looking for products that tell a story – about the farm where its ingredients were grown, or about a company’s commitment to organics and sustainable practices. These drivers toward “mindful sourcing” and traceability are more compelling to many of today’s consumer than nutrient claims alone. Here at the WGC, we frequently speak with consumers who are very happy to learn that whole grains are among the most sustainable food crops. 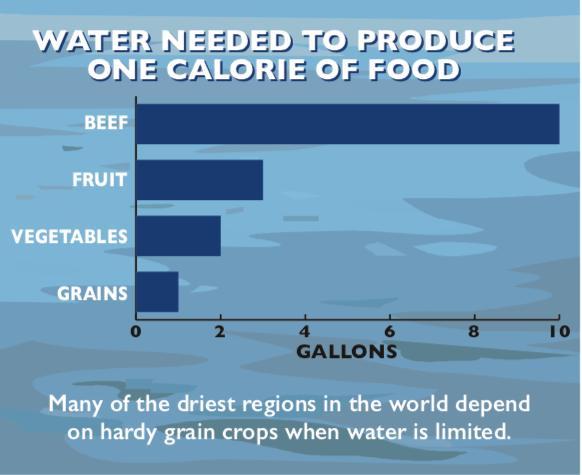 In fact, many ancient grain varieties are particularly well-suited for adapting to climate change as they have some of the lowest water requirements and can thrive under drought conditions. The future of our foodscape is being shaped by a new generation, excited and curious about cooking and connecting with its cultural roots, and by a society that is increasingly aware of the eﬀects that climate change. So, given the importance of whole grains in both sustainable agriculture, and heritage diets around the world, it’s no surprise that consumption is on the rise, with ⅔ of consumers telling us they’ve increased their whole grain consumption over the past ﬁve years.